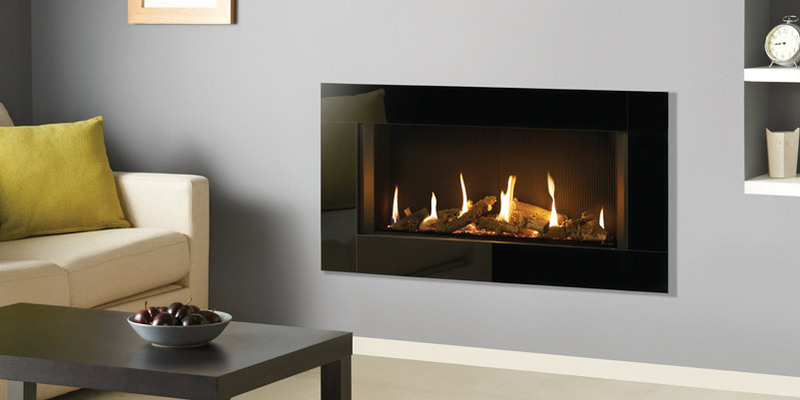 Here at the Furniture, Fireplace and Granite Workshop we have over 30 years of experience providing and installing top quality branded gas fireplaces in homes across the Teesside, Stockton, Durham and North East areas. 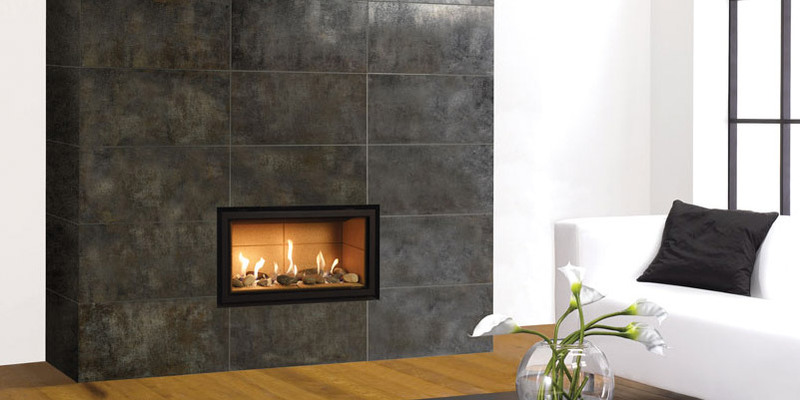 Our showroom in Hartlepool displays our vast selection of products, with styles and brands available to suit any home. From sleek and chic, to elegant and Gothic, we have many looks for you to choose from. 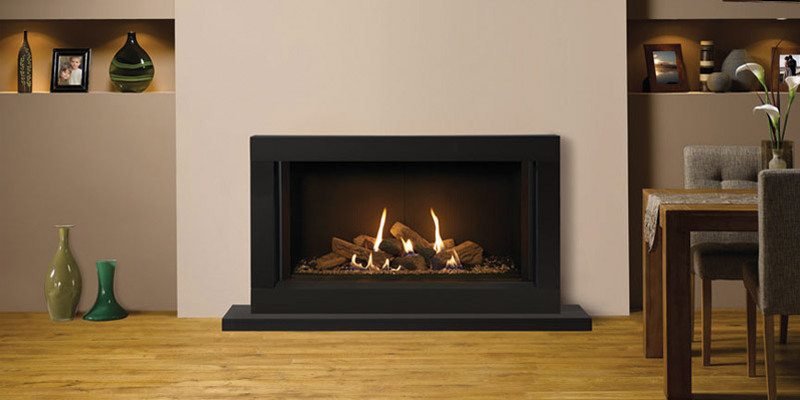 Our expert fitters are registered with Gas Safe (formerly CORGI) and use their vast industry knowledge to safely and efficiently install your stunning inset gas fireplace. 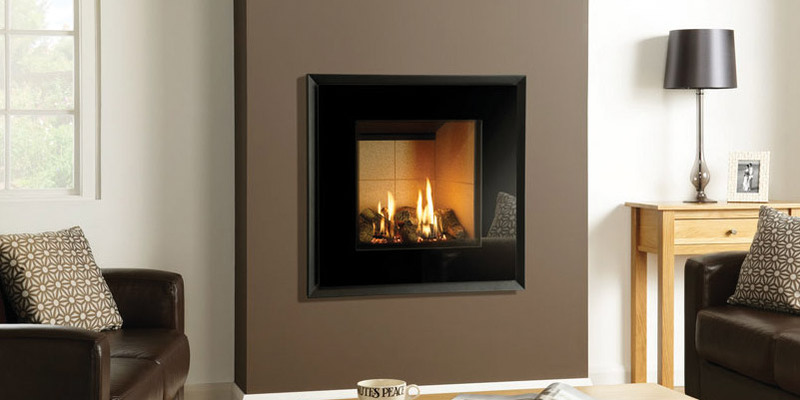 With a broad range in stock, and with a team of trained advisers on hand, you can be sure to find a fireplace to cater to your personal requirements.